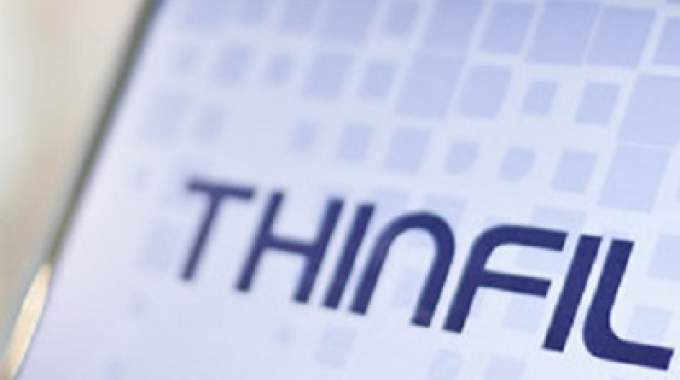 Thinfilm is moving forward with its electronic article surveillance (EAS) tag manufacturing initiative in the US, with all roll-to-roll process equipment now on-site and in the final stage of installation at the company’s US headquarters and manufacturing center in San Jose, California. Process qualification of EAS-related manufacturing is nearing completion. EAS dies with two of five layers roll-processed meet electrical specifications with higher-than-expected engineering yields. 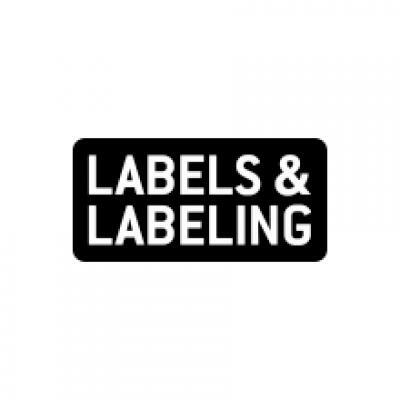 Thinfilm expects demand for its EAS tags to increase significantly later this year due to them now being qualified for use in new clothing categories, including denims. Preliminary deliveries of EAS tags for this product category were made as a result of sheet-based manufacturing earlier in 2018. The company has embarked on a capital investment program to establish a roll-based manufacturing line for the production of near-field communication (NFC) tags using Thinfilm's proprietary pinted-dopant polysilicon (PDPS) technology. The NFC manufacturing process uses the same toolset as EAS, but requires six additional process steps. The additional unit operations to support these steps are to be installed over the next several months. The start of NFC die manufacturing is on-track and scheduled to commence by the end of the third quarter of 2018. Based on testing completed by multiple independent ecosystem partners, Thinfilm’s flexible, ultra-thin PDPS NFC dies withstand up to 10-times higher compressive force than conventional silicon NFC dies. This durability makes PDPS especially suitable for packaging and bottling lines that use driver wheels, pinch rollers and gripping equipment, it is said. Recently, several runs on various industry-standard production lines all resulted in 100 percent yield with no loss of performance when using PDPS-based NFC inlays. Conventional silicon-die based tags are claimed by Thinfilm to appear to require line modifications or thick protective layers because of the intrinsic brittleness and stiffness of bulk silicon, with yield losses as high as 15 percent reported. In addition, PDPS can withstand an order-of-magnitude more impact energy than conventional dies, which prevents in-field failure resulting from on-shelf, bottle-to-bottle impact.